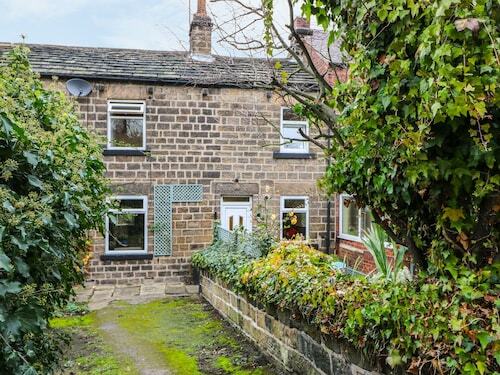 Situated in Sheffield, this cottage is 0.9 mi (1.4 km) from Wortley Golf Club and 2.1 mi (3.4 km) from Academy Theatre. Wentworth Castle and Wentworth Castle Gardens are also within 6 mi (10 km). 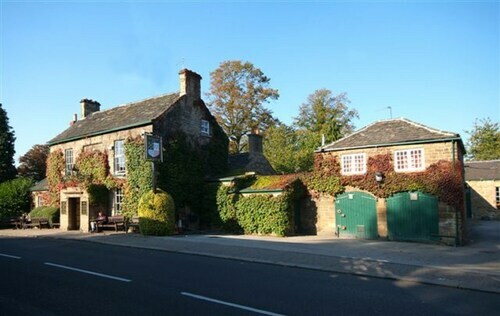 Situated in a rural location, this romantic hotel is 1.6 mi (2.6 km) from Wortley Top Forge and within 9 mi (15 km) of Wentworth Woodhouse and Cannon Hall Museum. Meadowhall Shopping Centre and Motorpoint Arena are also within 12 mi (20 km). 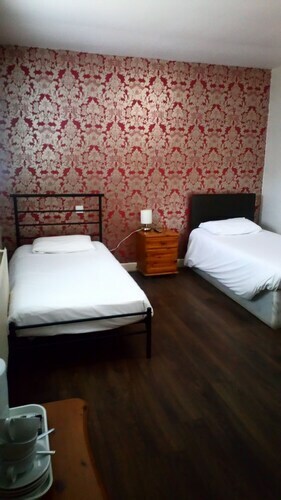 Situated in Sheffield, this guesthouse is 0.5 mi (0.8 km) from Wortley Golf Club and 2.9 mi (4.6 km) from Fox Valley. Wentworth Castle and Academy Theatre are also within 6 mi (10 km). 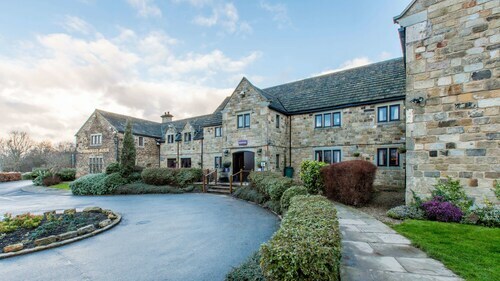 Situated in a rural location, this hotel is close to Wentworth Garden Centre, Elsecar Heritage Centre, and Academy Theatre. Local attractions also include Wentworth Woodhouse and Keppel's Column. Situated in Rotherham, this inn is within a 15-minute walk of Wentworth Garden Centre and Wentworth Woodhouse. Elsecar Heritage Centre and Keppel's Column are also within 3 mi (5 km). A visit to Barnsley Metrodome is certain to be an interesting experience. Your adventure will most likely lead through the marvelous city of Manchester. From there, it is approximately 30 miles (48 kilometers) to your destination, Barnsley. 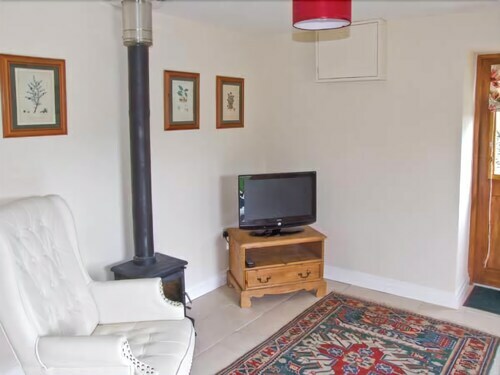 Make your trip to Barnsley Metrodome as relaxed as possible by staying nearby. There are 8 hotel options within 6 miles (10 kilometers). 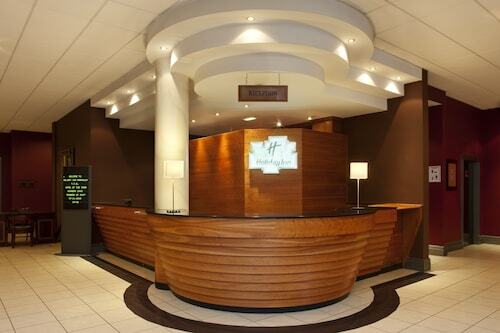 See which you prefer out of the Tankersley Manor - QHotels and Holiday Inn Barnsley. There's just a handful of hotels in the area, so ensure you book a room ahead of time. 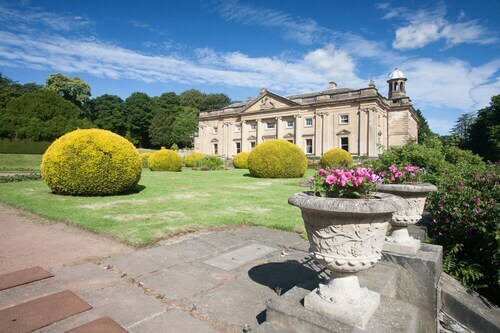 If you are looking for something lavish, try out the Wortley Hall, 5 miles (8 kilometers) away. Would you like a coffee, a delicious treat or something else to maintain your energy levels? Cowpuccino Espresso Bar is a delightful place to indulge in a snack and it's close to Barnsley Metrodome. Still feeling hungry? Rigby Cafe & Lounge is also nearby and offers guests a more comprehensive dining experience. After the sun has gone down, you can wander down the road to Metrodome Bowling for a drink or two. Attend the event or performance of your choice and experience some of the exhibits put on by Barnsley Civic. Art lovers must drop by Cooper Gallery and check out what's in the gallery. Gain a better understanding of the character of this destination with a visit to Barnsley Town Hall. Make sure to inquire about visiting times before heading over to this interesting landmark. History doesn't always come alive in high school classrooms, but the exhibits at Experience Barnsley Museum and Discovery Centre provide a meaningful experience for all patrons. You ought to stop by St Mary's Church. Although this local place of worship is often visited by tourists, you need to inquire about the touring hours if you want to spend a bit of time inside the building. Why not get on the train to reach Barnsley Metrodome? The nearest station, Barnsley, is just 0.2 miles (0.3 kilometers) away. How Much is a Hotel Room in Barnsley Metrodome? 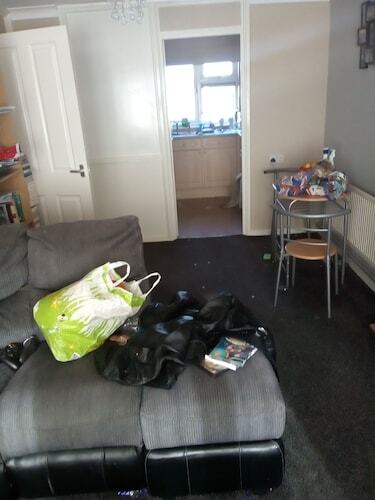 Hotels in Barnsley Metrodome start at $38 per night. Prices and availability subject to change. Additional terms may apply.